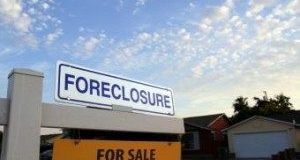 FHFA released its May Foreclosure Prevention report, spotlighting data detailing its efforts to help stave off foreclosure. Did they amount to a pound of cure … or is the scale tipping in the wrong direction? 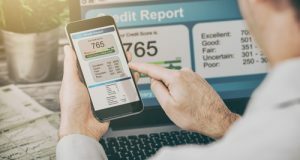 We’ve had FICO Score 2, 3, 4, 5, 8, and now 9, so why is FICO 4 still the GSE requirement for originators to use? 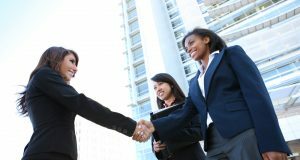 Nominations are now open for MReport’s Women of Impact list, which features influential female leaders in the housing and mortgage industry. The honorees will be recognized in the magazine’s special Women in Housing issue in September. The National Mortgage Servicing Association is calling for federal agencies to work together in conjunction with the mortgage servicing community to standardize the treatment of vacant and abandoned properties, a known cause of community blight and haven for crime. 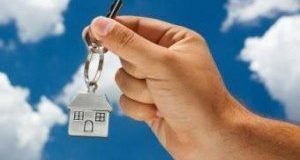 The organization submitted a report to the leadership of HUD, CFPB, the U.S. Department of the Treasury, OCC, Fannie Mae, and Freddie Mac outlining the problem, proposing solutions, and identifying the benefit of each recommendation for the consumer. Recently, in a roundtable event on community blight in Harrisburg, Pennsylvania, a town plagued with hundreds of cases of community blight, Senators and experts met to discuss possible solutions. What steps can be taken to curb the disastrous effects of blight? Read on to see three video clips showcasing the highlights of the meeting. 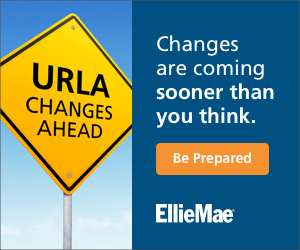 Are Big Changes on the Horizon for the Enterprises? 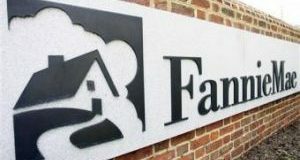 Two Senators could be drafting legislation to split up Fannie Mae and Freddie Mac, according to Bloomberg. The move would be made in an effort to increase competitiveness in the secondary mortgage market. What's their plan, and how might it affect the secondary mortgage market? 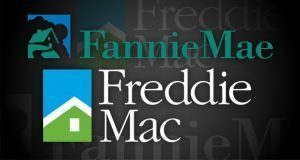 The Government has been trying to figure out where the profits from Fannie Mae and Freddie Mac will go for over four years now, but according to a prominent hedge fund manager, it could go on another five more. 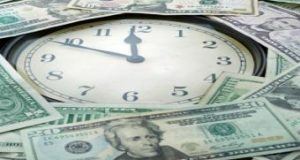 When investors bought into the GSEs during the 2008 housing crash, they were under the impression that the allocation of profit would be amongst the shareholders. When the company changed their terms in 2012, a legal battle ensued that could last a total of 10 years. 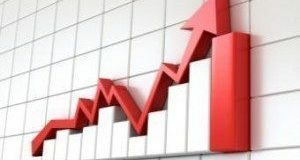 The U.S. is embarking on its ninth year of economic expansion and Fannie Mae is predicting economic growth rebound. Consumer spending growth is expected to return to its position as the biggest contributor to economic growth. With labor and inventory shortages still prevalent, the housing market hasn’t changed very much and home prices are still on the rise. Based on their research, Fannie expects mortgage rates to remain supportive, but the outlook on existing home sales remains cautious.